Meet the LabLynx LIMS/LIS, the world’s leading professional, cloud-based data management solution for laboratories around the world. Capable of being hosted on your own servers or in our state-of-the-art secure global cloud network, LabLynx offers complete functionality for every type of lab – at a price that’s affordable! No matter what kind of lab you have, from environmental to manufacturing, clinical, nextgen sequencing, cannabis testing, research and everything in between, there is a LabLynx LIMS or LIS solution for you. And our staff, most of them lab people like you, have the experience and skills that span the entire gamut, so we understand your needs and speak your language. From commercial testing to clinical diagnostics, research, forensics, pharma and other manufacturing to mining, food & beverage, environmental testing and more, LabLynx has a purpose-built solution for your laboratory. To find out more about our industry solutions, see the Industry Solutions page on the LabLynx website. Our specific solutions for each type of laboratory are built on the flagship LIMS/LIS product of LabLynx, Inc.. It is the current, most advanced version of the world’s first web browser-based LIMS, first introduced in 1997 at Pittcon, today provided as a solution package for all types of labs. 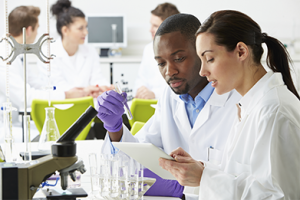 Today’s LabLynx LIMS solutions provide reliable, powerful sample/specimen tracking, along with results entry, instrument and inventory management, training and certification tracking and more. It remains the most user-configurable, comprehensive off-the-shelf LIMS/LIS available, more popular than ever as labs seek to unburden themselves from costly and complex IT infrastructures in favor of cloud-based computing. 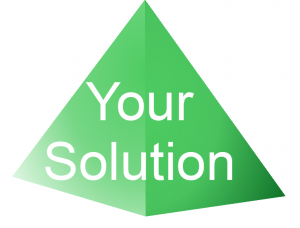 You also have the option to host your solution on your own site, so the choice is yours! And today’s LabLynx LIMS and LIS solutions offer even more value as they include more functionality than ever before. Your LabLynx system is feature-rich while offering simple, easy-to-navigate experience for the user. 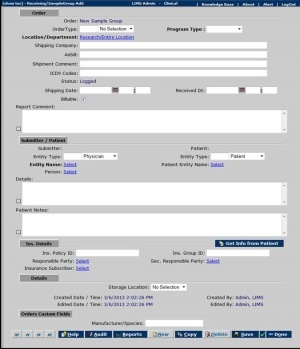 It includes the functionality to serve as any flavor of information management system for the laboratory, whether LIMS, LIS or LES, with each solution package designed specifically for each type of lab, including an integrated SciNote ELN (Electronic Laboratory Notebook). See the Industry Solutions tab to see information about the specific LabLynx LIMS solution package for your lab. 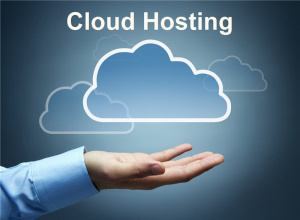 Your LabLynx solution is a secure cloud-hosted application. It is accessed over the Internet and can be used by many individuals simultaneously, either within a site or from anywhere in the world. Access is controlled according to privileges associated with a login ID and password, with encryption ensuring data are protected to ensure compliance with ISO, GxP, HIPAA, CLIA, ASCLD, FDA, 21 CFR part 11 and other standards relating to data security and accuracy. The LIMS/LIS follows the web browser model in that the application processing occurs primarily on the application and database server(s), and the user’s computer, laptop, tablet or mobile device (client) really just provides a window through which the user can view or edit information and operate the system using a standard browser. Microsoft Internet Explorer is completely supported, along with Chrome, Safari and Firefox (depending on version, settings etc.). Since the work is really done on the server, minimal bandwidth is required. This provides significant advantages over both traditional client-server applications and distributed applications. Even a cell phone “hot spot” card is sufficient to work from. 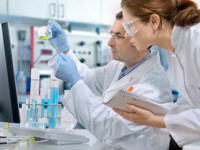 Also, most laboratory personnel today have a good deal of exposure to the Internet and the use of a web browser application, so it is familiar and user-friendly. Its user-friendliness and flexibility are by design. This is expressed in the Laboratory Informatics Institute’s LIMSpec LIMS and LIS user requirements specification POL P1.1 Easy registration/accession, and in some of the other standards to which it relates. Since the LabLynx LIMS is a cloud-hosted app, it doesn’t matter to the user about what database it uses (SQL Server) or the server environment, unless you choose to self-host. LabLynx, Inc. guarantees 99.9% uptime to its cloud-hosted customers, and boasts the finest cloud infrastructure in the laboratory informatics industry, fully SSAE SOC Type 2 and TIA-942 compliant (see SaaS and Cloud Hosting). LabLynx has employed the finest design and technology, as a long-time leader in web-based informatics, so that you can simply use your LIMS/LIS without having to worry about technical implementation and server/database infrastructure and maintenance. That leaves you free to focus on what you do best. 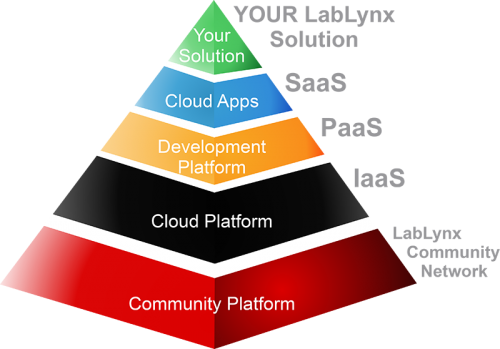 The LabLynx LIMS/LIS is a SaaS (Software as a Service) application that is part of the LabLynx over-all sciCloud.net® Informatics Platform. 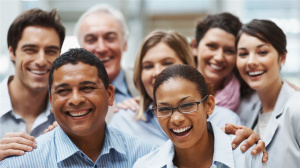 If you’re interested in a LabLynx LIMS solution for your lab, contact us at http://lablynx.com or call 800.585.5969 to find out more, get a demo, quote, or get moving!